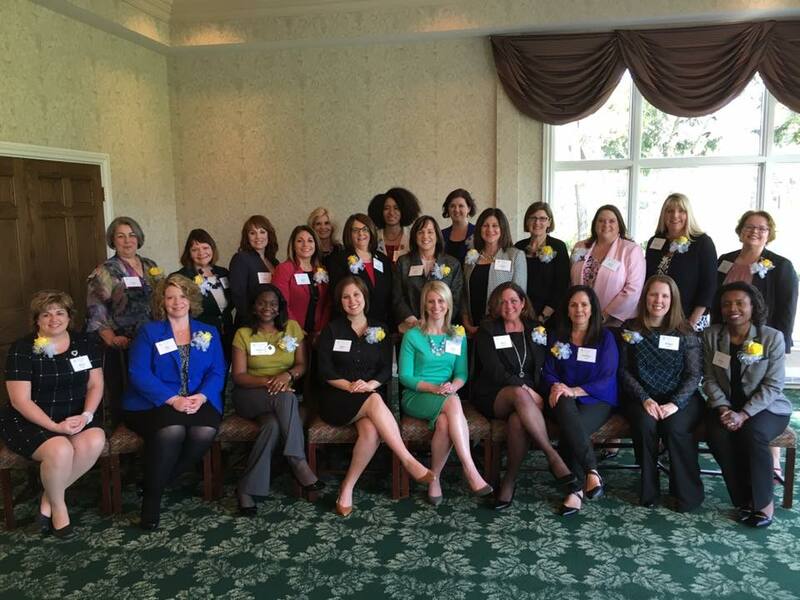 Welcome to ATHENA Akron, Inc.
We are dedicated to bringing women leaders together by offering leadership programming and an opportunity to connect with women leaders in the Akron area, as an affiliate of ATHENA International. 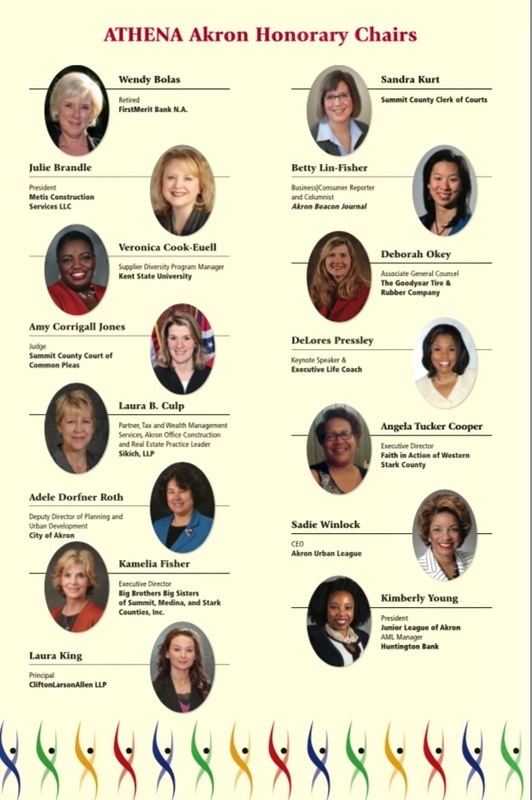 Congratulations to the Finalists and Recipient! 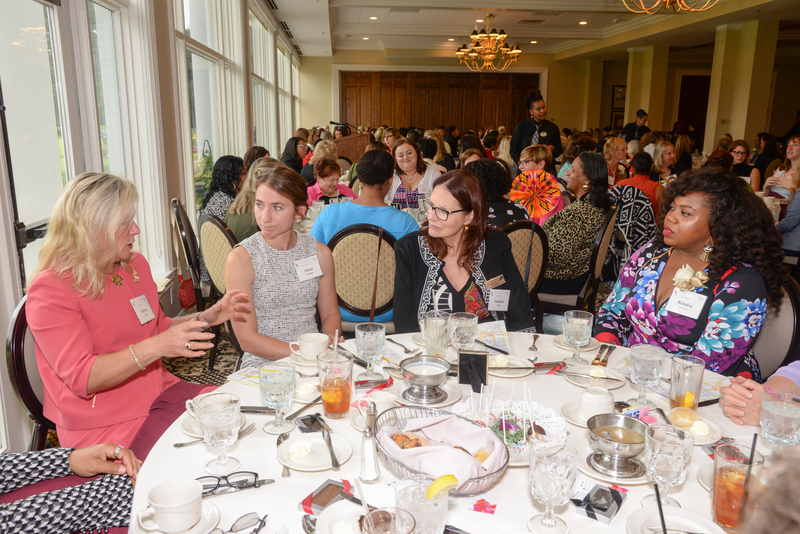 The Women’s Leadership Day Luncheon Celebration was held on Sept. 7th at the Fairlawn Country Club. 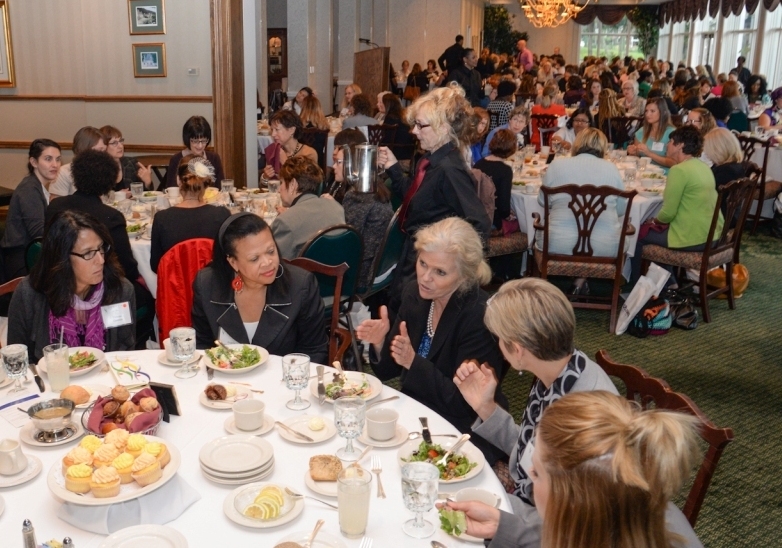 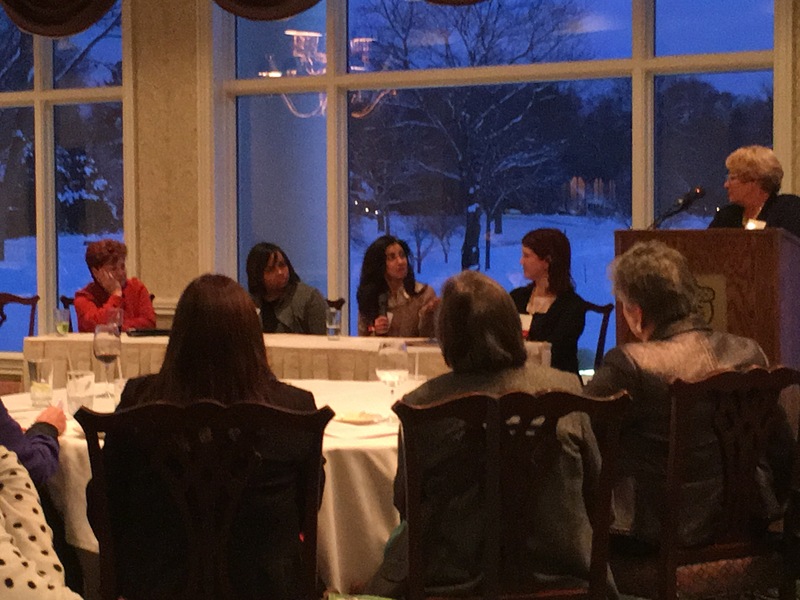 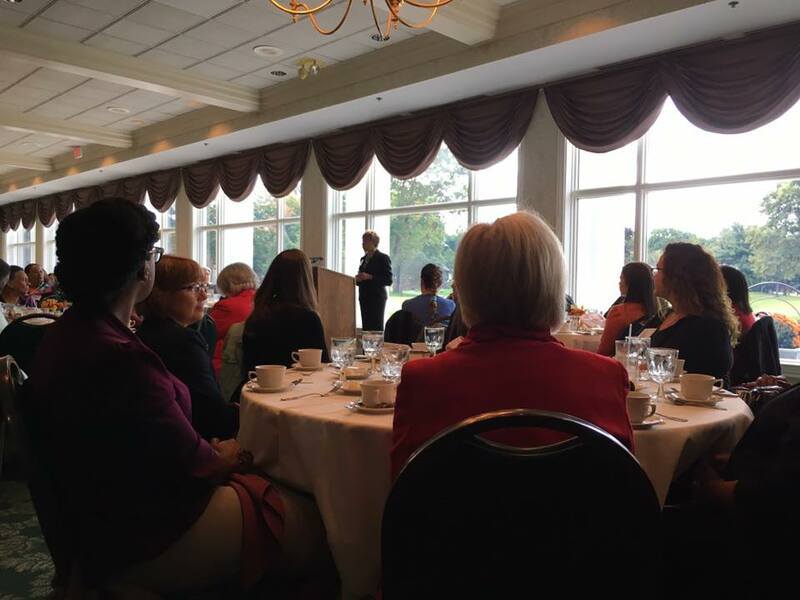 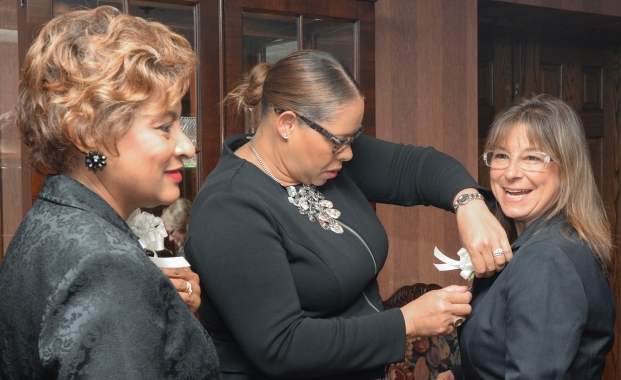 The Women’s Leadership Day Luncheon Celebration was held on Oct. 19th at the Fairlawn Country Club. 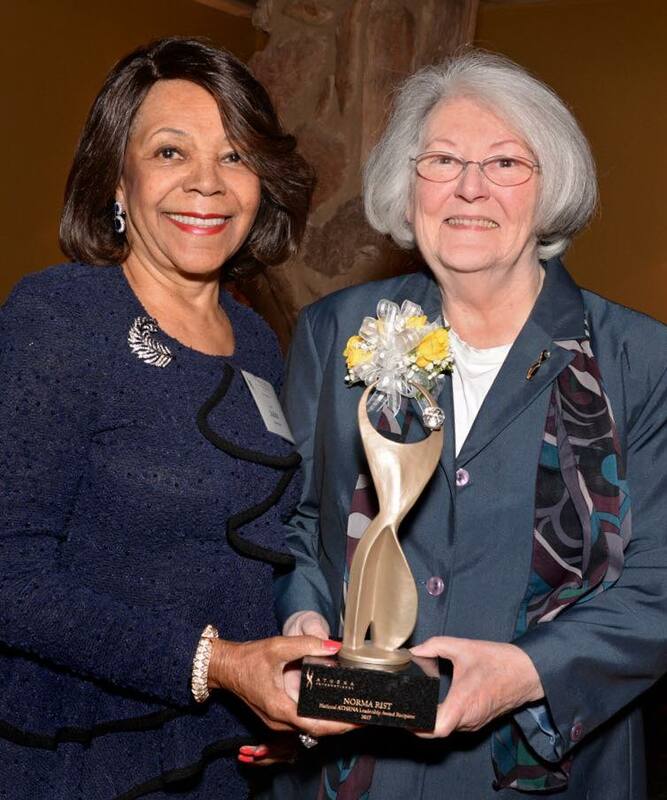 Judy Lancaster, Chair of the ATHENA International Board of Directors, presented Norma Rist with the ATHENA National Leadership Award at a reception hosted by ATHENA Akron on May 5, 2017. 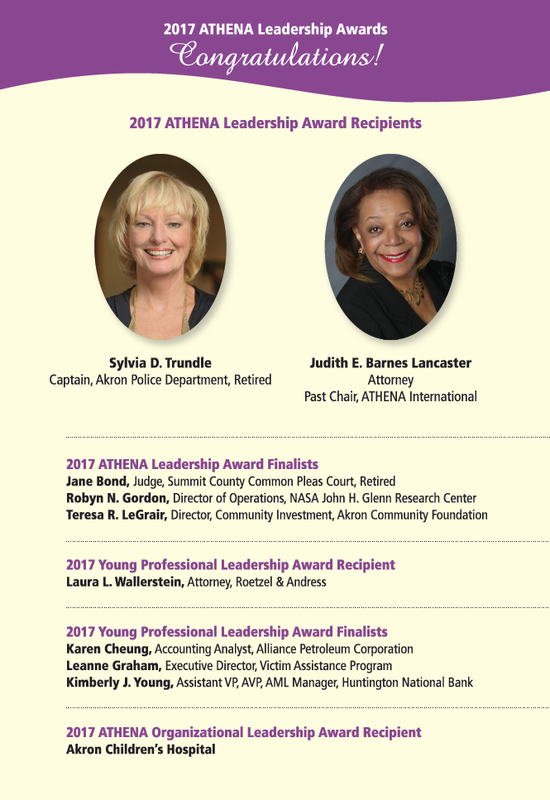 Thank you to all the established and emerging leaders who attended the 8th Annual ATHENA Women’s Leadership Day Luncheon Celebration in Akron! 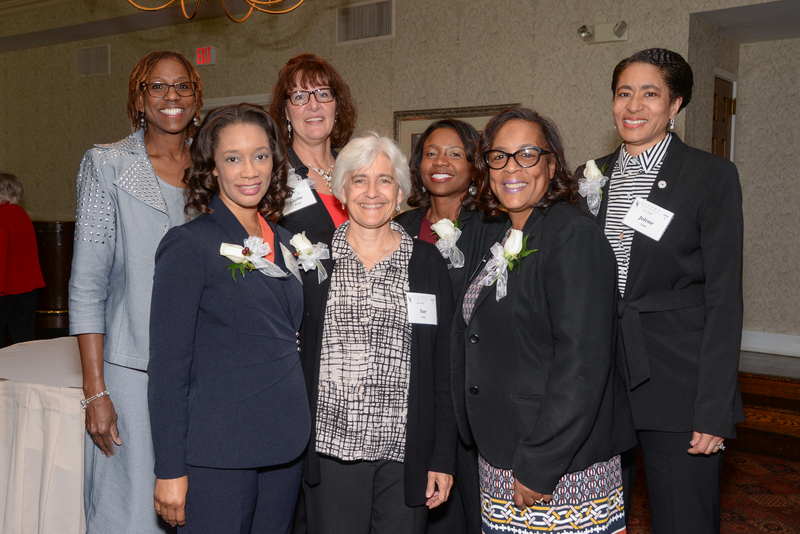 More than 100 were in attendance for the reception of New Women Leaders at the ATHENA AKRON event on June 5, 2015. 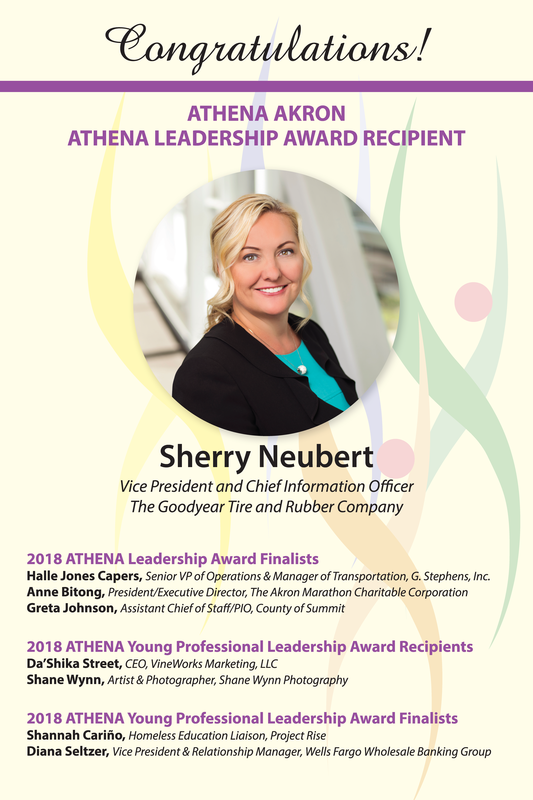 Learn more about the mission and principles of ATHENA International by clicking here.